Announcing Inglot’s exclusive ‘Berry Palette’ €32….. Presale online Wednesday 12th July at 5pm. On sale in all Inglot stores nationwide Thursday 13th July with a VIP night from 6-9pm. Announcing Inglot’s beautiful ‘Berry Palette’. Packed with four expertly chosen, highly pigmented berry-inspired shades, this stunning palette is an Inglot favourite. 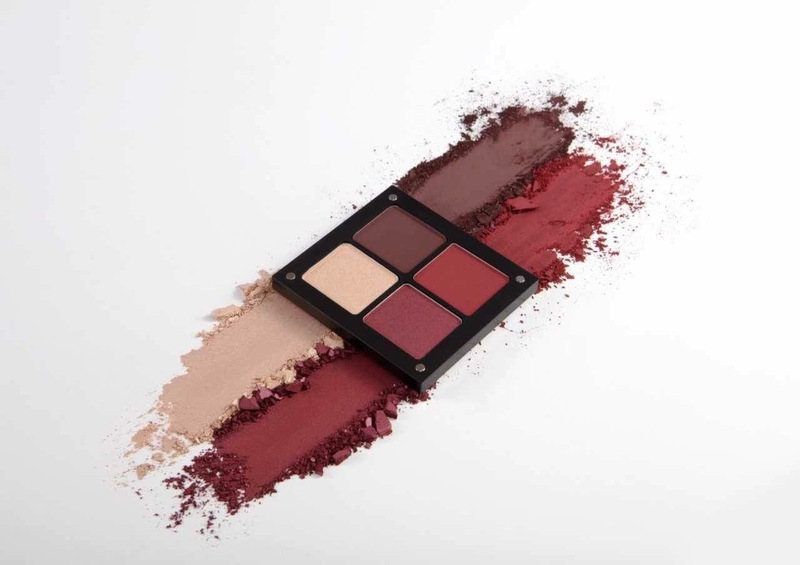 This fabulous addition to Inglot’s ‘Signature collection’ is the ultimate palette allowing you to create Inglot’s signature cranberry eye. The array of colours compliments all eye colours, allowing you to create countless looks, from a subtle wash of gold, to full blown glam. We are in love with this palette . Be the first to get your hands on the Berry palette.